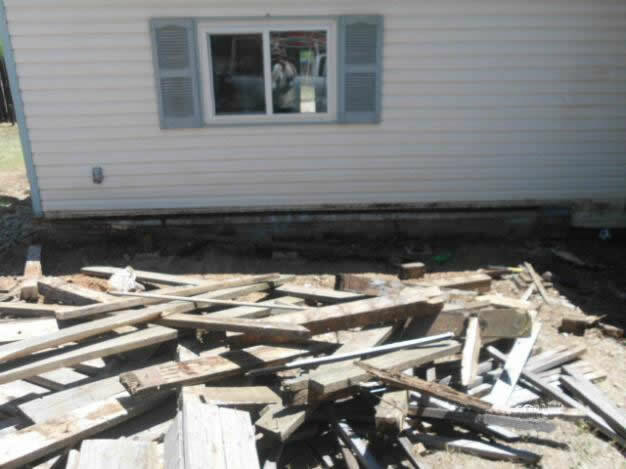 Our dry rot and termite damaged wood repair services cover all of Bakersfield and surrounding area as well as Camarillo and surrounding area. About half of our business is in the dry rot repair or replacement services for homes and commercial properties. Hubble-Termite is the contractor of choice for dry rot repair. Give us a call to get a free estimate to make your home or commercial property more attractive with a solid structure. See phone number above. We have experience working on all types of wood damage. Of course in our business we find the most damage has been caused by termites or moisture accumulation from poor construction or maintenance. Note that our service can include total restoration including paint or stain. Some contractors will only repair, but will not paint. We believe in your total satisfaction, so just let us know what you want and we will get it done. Remember that we will also do smaller jobs that may only require patching or replacement of one board. Just give us a call and we guarantee you will be pleased. Finally, please know that dry rot and termite damaged wood can be very dangerous if it is not repaired. Since dry rot is caused by a fungus it will continue to grow with moisture and termites will continue to eat their way through 100s of tunnels in the wood of your structure if not checked. Both of these problems can significantly reduce the strength of your building. For instance, if you have a balcony with dry rot, it could actually just fall off of your building as the wood holding it up will eventually become too weak to hold any weight. 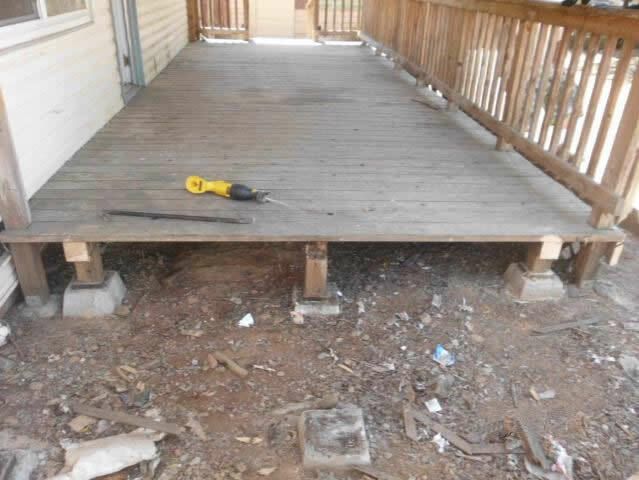 Do not take any chances – call Hubble Termite today to get professional help with your dry rot wood repair.